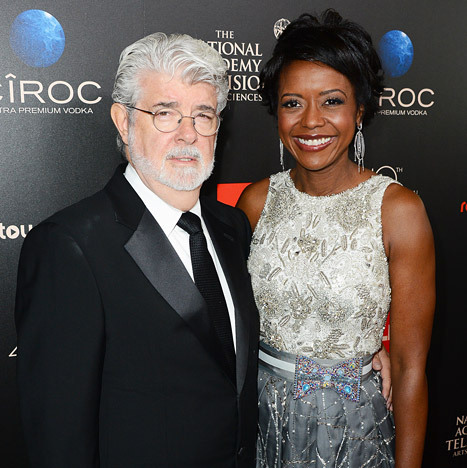 Congrats to George Lucas and Mellody Hobson. The couple that was recently married, have announced that they are welcoming a baby girl into the world. Maybe with their busy schedules, Mellody and George felt that a surrogate would be most efficient. So, the two went out and found someone to give birth to their first child, Everest Hobson Lucas, according to the Huffington Post. Mellody is the president of Ariel Investments and Lucas is the billionaire creator of franchises such as Star Wars and Indiana Jones. Hobson is 44 years of age, and George just turned 69 years old four months ago. The couple already has three adopted children, Amanda, 32; Katie, 25; and Jett, 20, all of whom came form previous relationships. The two were married on June 22 in Marin California. We don’t know what attracted Hobson to Lucas or the other way around. It could have been his looks, his charm or an affinity for men who are nearly 70 years old. 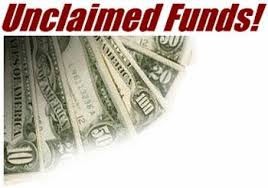 But others might point to his massive wealth, which is estimated to be about $7.3 billion dollars, according to celebrity net worth.